Central Coast State Parks Association (CCSPA) supports education and interpretation activities in San Luis Obispo Coast District and Oceano Dunes SVRA District parks, including Pismo State Beach and the Monarch Butterfly Grove, Montana de Oro and the Spooner Ranch House, Los Osos Oaks State Reserve, Morro Bay State Park and the Museum of Natural History, Morro Strand State Beach, Estero Bluffs State Park, and Harmony Headlands State Park. CCSPA supports these parks through our membership, donations, grants, special events, and sales from our stores and firewood. Funding supports over 200 CA State Park docents, free school group tours and field trips, exhibits, community gatherings and celebrations, and free nature walks and talks throughout the year. Memberships and individual contributions are key to supporting our parks' educational and interpretive programs. 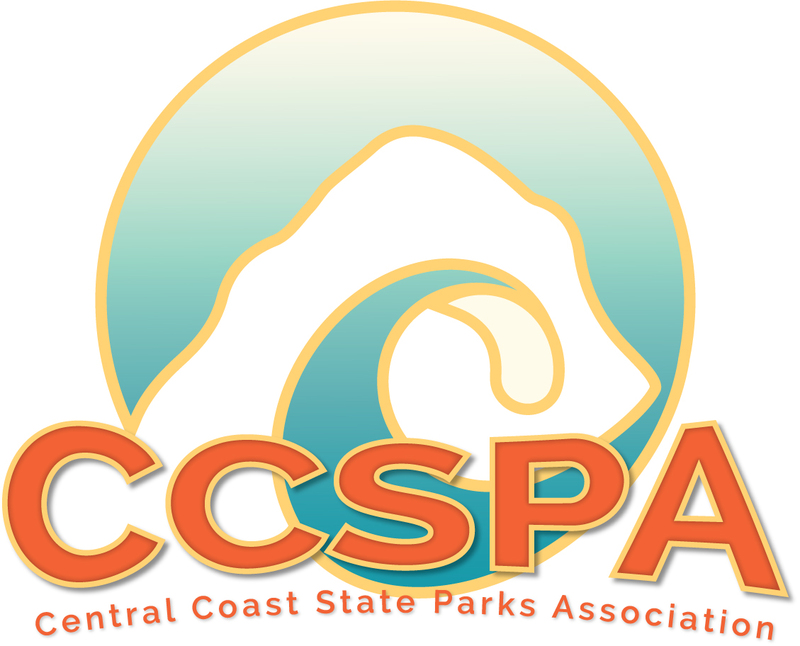 For more information about CCSPA, or to become a supporter, please visit the Central Coast State Parks Association website. California State Parks has a valuable relationship with 89 cooperating associations authorized pursuant to Public Resource Code 513. These non-profit charitable organizations are dedicated to enhancing the educational and interpretive programs in California State Parks. Associations are related to, but independent of the state parks they serve.